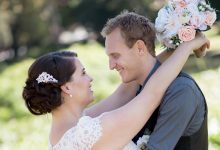 This year the average Australian couple will be spending $20,000 on their nuptials, but not Jordan and Chantelle Wilson. 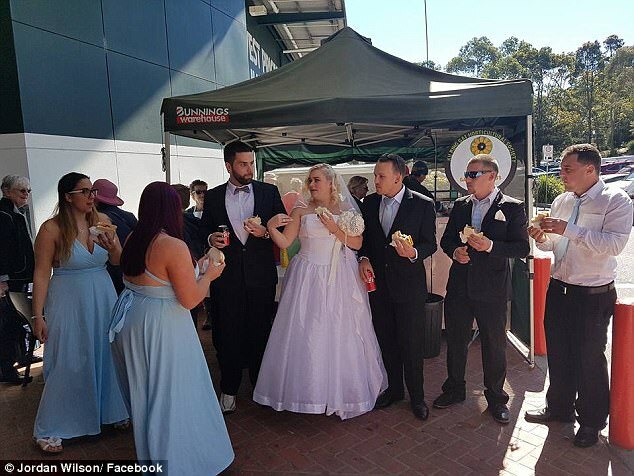 After tying the knot on one of Sydney's northern beaches they took the bridal party down the road for an impromptu wedding reception at a Bunnings sausage sizzle. 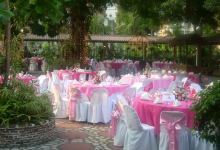 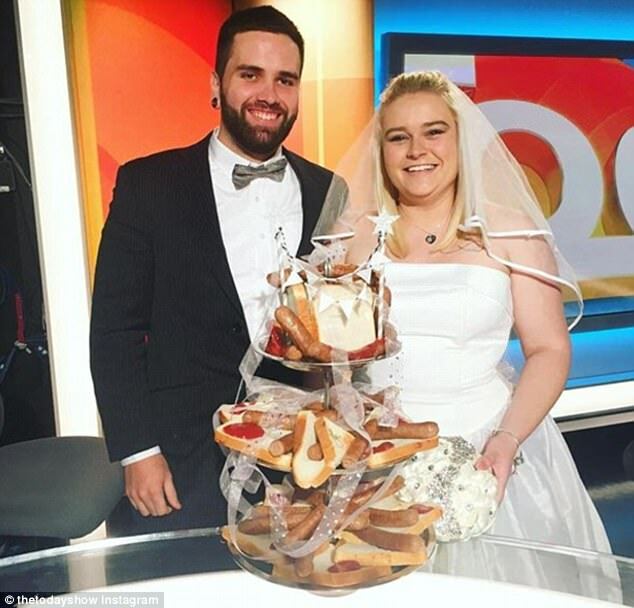 And if that wasn’t enough, after an appearance on the Today Show, the couple was gifted a wedding cake entirely made from sausages, which Jordan declared the “best wedding cake that I have ever seen”.